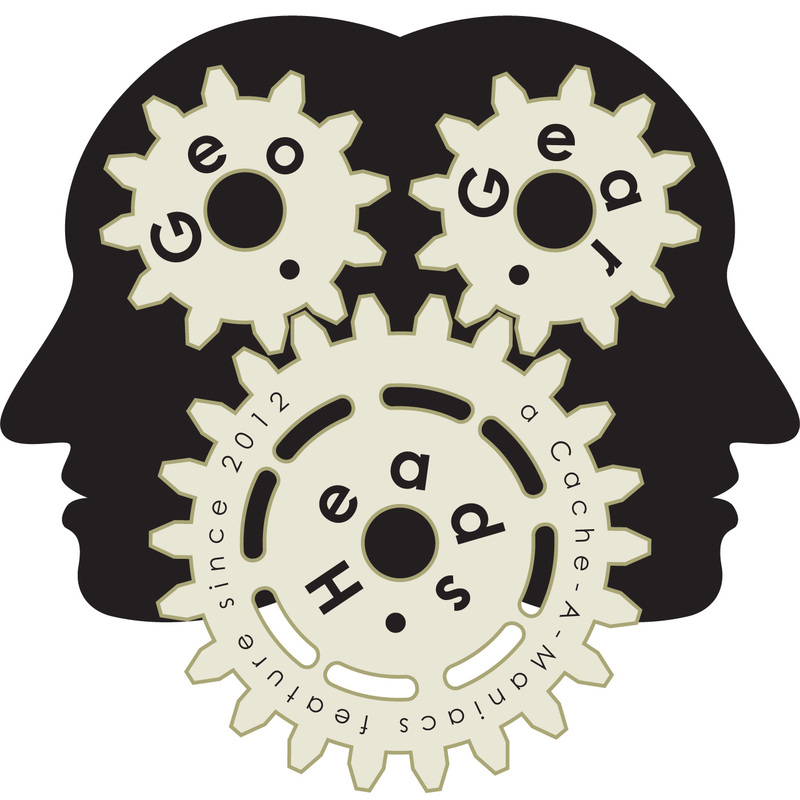 John Robb (of Cache At Night who caches under teamvoyagr) returned on the ninety-second edition of the GeoGearHeads to talk about Night Caches. He's also one of the hosts of the upcoming "BFL Boot Camp Illumin8" (GC420YB) event November 9th in the Toronto, Canada area. One of his favorite laser-based night hides was "BFL VI - ...in a galaxy far, far away" (GC35FHF) by The Cacheketeerz. His company now offers the "Light Loci" and "Laser Loci" (with a limited time discount on the "Laser Loci" for GeoGearHead Viewers/Listeners) for creating the night cache stages without building your own electronics.